Adorable and affordable in Aberdeen! Additional land available. 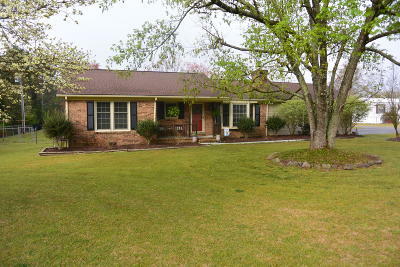 Darling 3 bedroom, 2 bath ranch with inground saltwater pool,and large workshop. Pool house features additional half bath. All freshly painted and move in ready! Pool pump replaced a year ago. Completely fenced in backyard with separate fenced dog run area. Home also has a separate well that they use for pool.